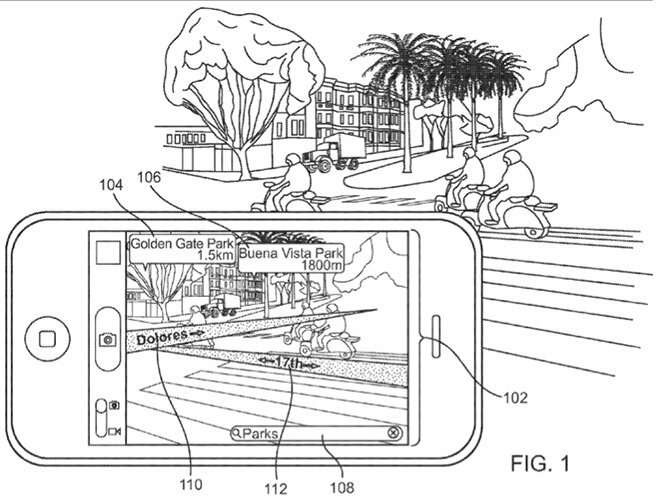 Immersive virtual reality experiences —well beyond what Google Cardboard can offer —are expected to begin arriving on the iPhone, with the aid of new third-party hardware, this fall. Investment firm Piper Jaffray held a series of virtual reality panels this week including 13 companies in the field. One of them— IonVR —indicated they expect to have a VR headset for iPhone launching in the fall of 2016. Analyst Gene Munster said the IonVR product is expected to be much more advanced than current iPhone-based VR accessories, such as Google Cardboard and Mattel View-Master. He believes those basic products, which use the iPhone's Retina display to simulate VR, do not offer "true VR experiences." But comments from IonVR at this week's panel suggested that the iPhone can, in fact, do proper VR "with the help of third-party hardware," Munster said. He expects those types of iPhone-connected accessories to begin taking off later this year. 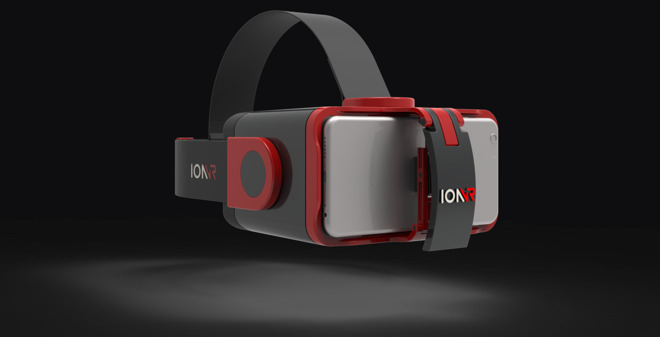 The Idaho-based IonVR has created a proprietary optics system it calls "MotionSync," which it claims will greatly reduce motion sickness when used with mobile devices like Apple's iPhone. Integrated hardware in its headset is also said to offload some processing from the phone, allowing it to last longer, while also simplifying the software development process. IonVR's product is also modular, meaning parts can be replaced or swapped out as technology advances. It's currently available for preorder for $229 and is expected to ship soon. But representatives from the company told Munster they expect to offer a headset priced between $100 and $200 launching this fall, suggesting a different product could be in the works. Munster and Piper Jaffray are bullish on the future of VR, and even claimed last year that Apple has its own team working on augmented reality technology. Last month, Munster predicted that Apple will add ecosystem support for VR to its "Made for iPhone" program within the next two years. Munster said this week that he believes virtual and augmented reality will prove to be "the next computing paradigm." In addition to investments from Apple and Google, he also noted that Sony is positioned to help grow VR rapidly, thanks to the existing install base of its PlayStation 4 game console. Its Project Morpheus VR headset is expected to launch this year.